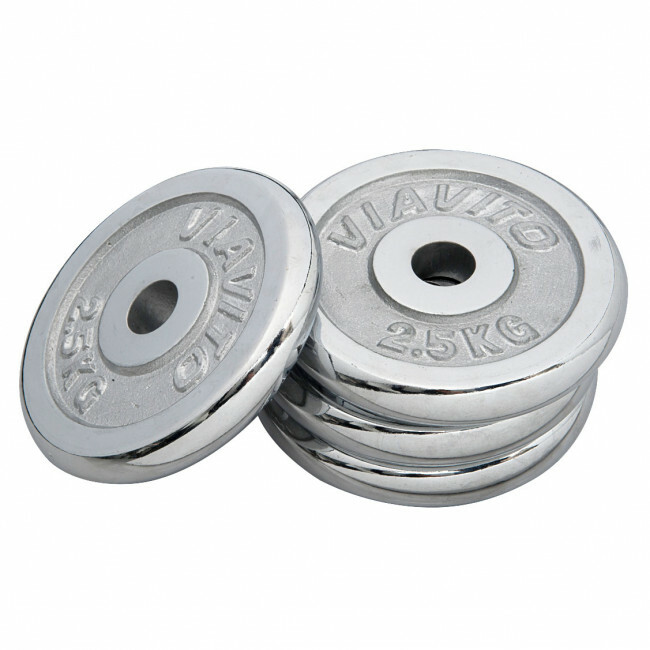 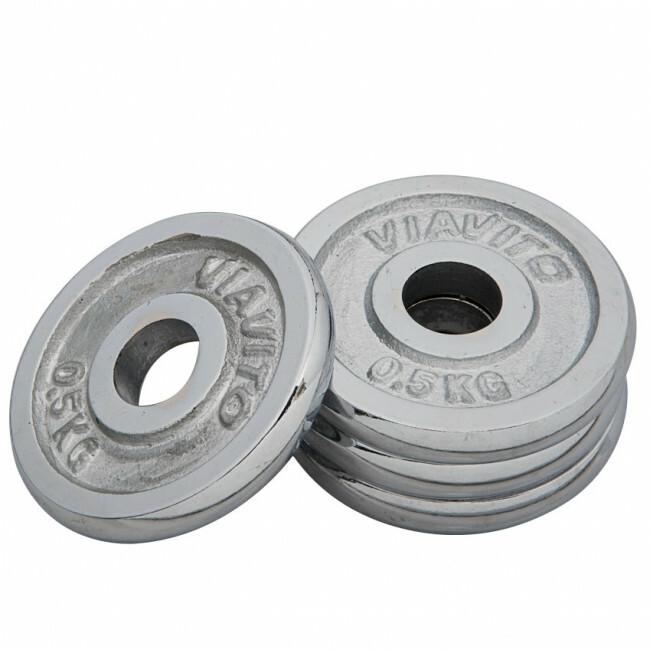 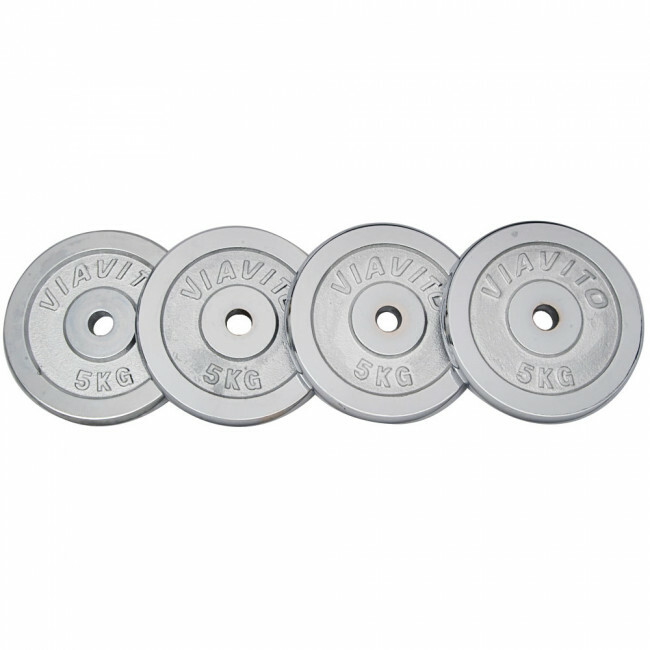 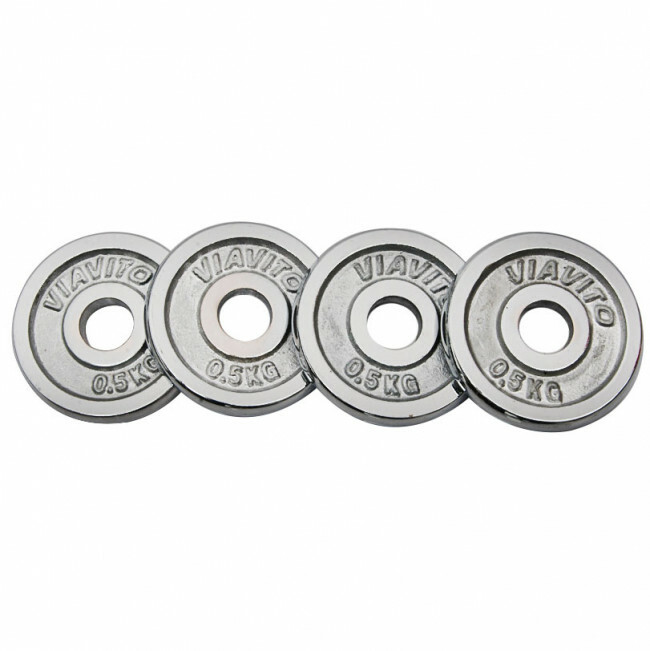 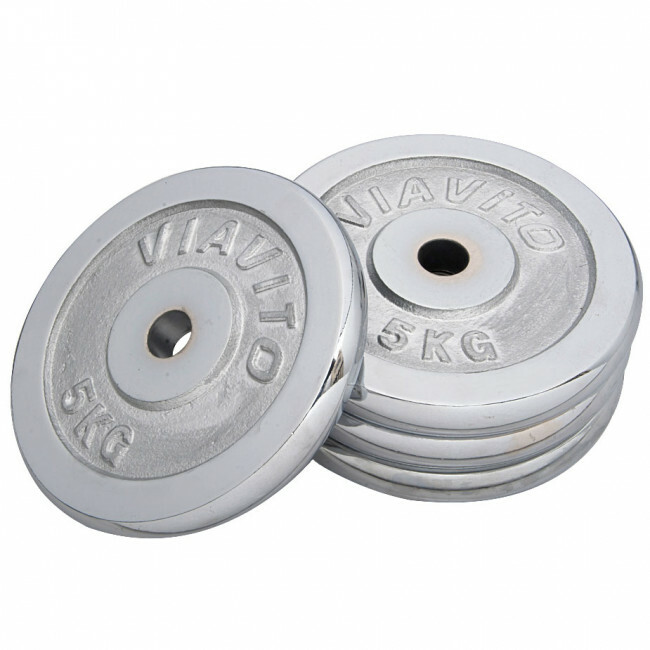 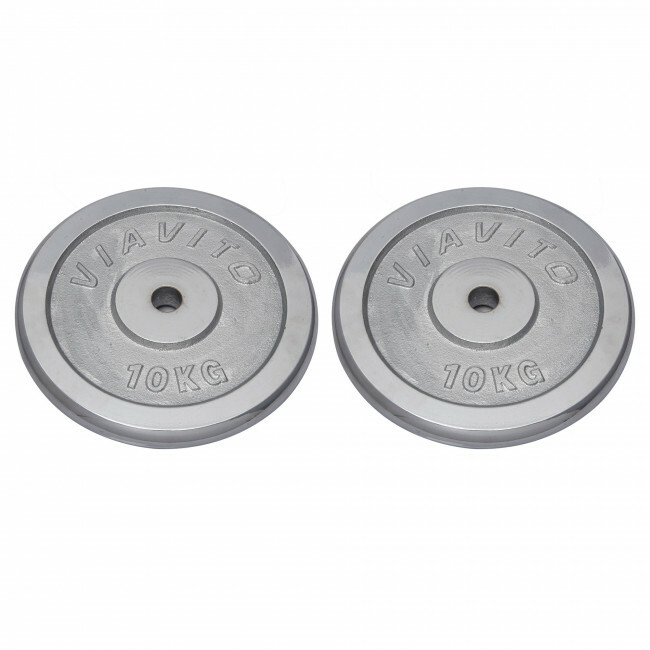 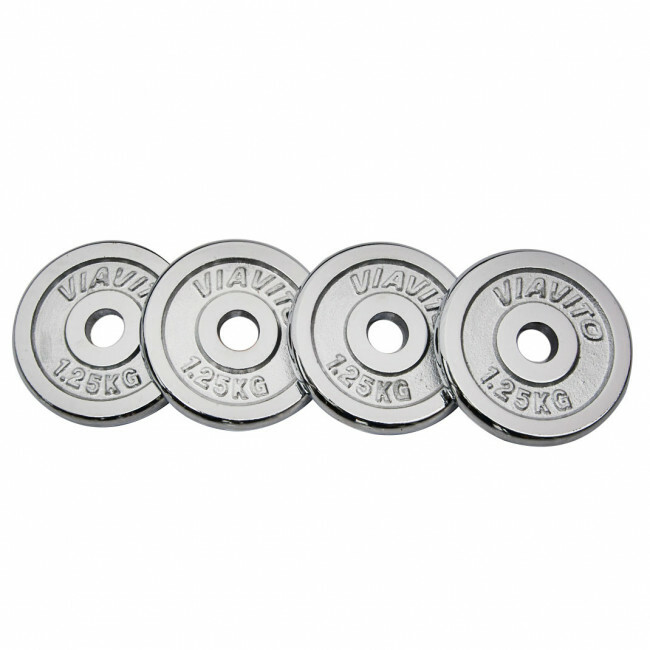 The chrome standard weight plates are a quality option that are designed for use with standard 1" (2.54cm) bars. 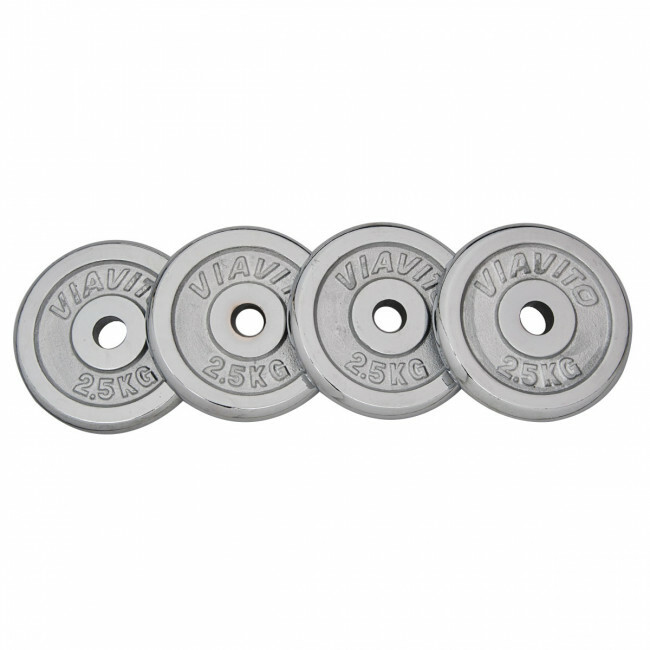 The plates have a beautiful chrome finish and are made from heavy-duty cast iron, ensuring a high level of durability so you can enjoy working out and lifting with them for a long time. 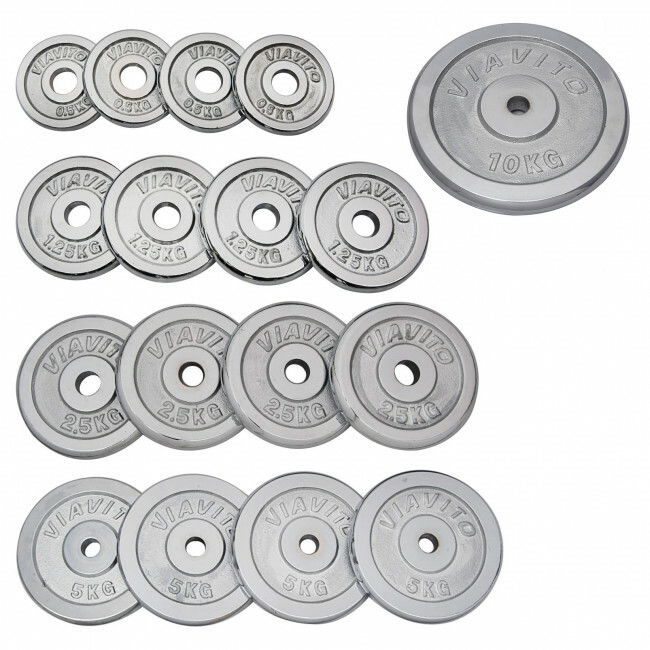 They come in different weight options, with each plate having our logo and its weight embossed onto it for quick and easy identification during sessions.